So we’re going to do an auction – now what? 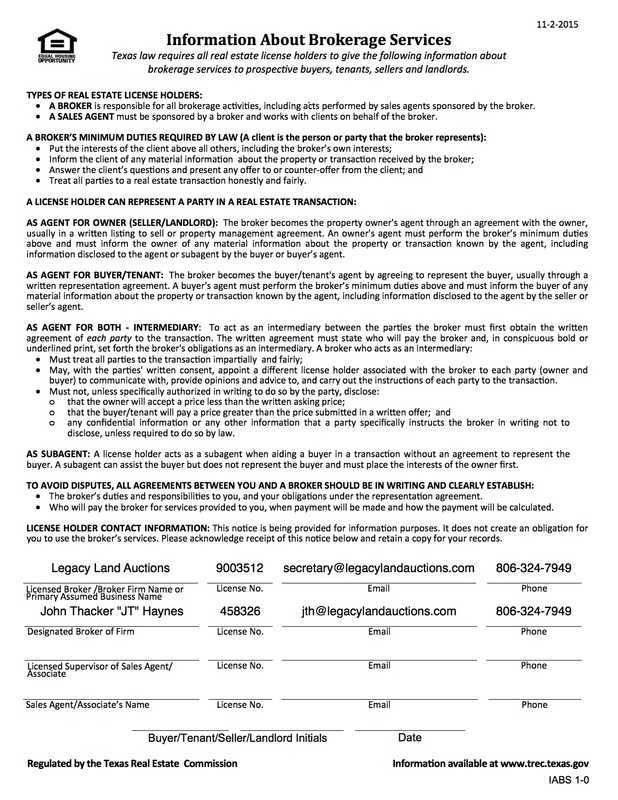 You’ve consulted with the Legacy Land Auctions team about the auction options for marketing your property. You’ve weighed the risks and the benefits of the different approaches. And you’ve signed on the dotted line to partner with Legacy to auction your farm, ranch, recreational property, or agribusiness. From the moment your conversation with Legacy Land Auctions begins, we’re researching your property, strategically considering the best way to market it with your priority goals in mind. On the day you sign up to sell with us, we hit the ground running, gathering all of the necessary property details a potential buyer could need. Because the auction process accelerates the marketing window and sells your property “as is, where is” on auction day, you don’t have to worry with the uncertainties of inspections and appraisals after the sale. Our experienced team does this due diligence in advance so that on auction day, buyers have all of the information they need to put their hands in the air. The result is a comprehensive due diligence catalog that showcases your property and all it has to offer. In addition to the extremely thorough property preparation and research process, our team crafts a dynamic marketing campaign that highlights your property and gets it in front of the right audiences. Using state of the art aerial drone footage, professional photography, and cutting-edge design, Legacy Land Auctions gets your listing maximum exposure to increase participation and competition on auction day. And because we know that the best result for our sellers comes when the most number of qualified bidders are at the table, Legacy is proud to have an industry-leading, broker-friendly marketing approach. We reach out to competing brokers and incentivize the participation of their qualified clients. The end result is more competition and a maximized market value for you! On auction day, our professional auctioneer and real estate broker lead bidders through the process with the goal of not leaving a single dollar on the seats or allowing any bidder to leave the auction without feeling satisfied that he or she had the opportunity to bid on what they came to buy. And for Legacy Land Auctions, our job doesn’t end on auction day. We move as quickly as possible through the contract window to get our sellers to closing day with as little hassle as possible. To talk about the auction process and how we can customize a marketing plan to get your property sold, contact Legacy Land Auctions today.